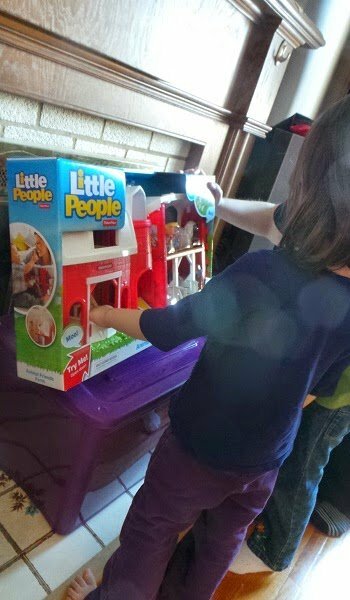 Fisher-Price Little People is one of those brands I trust to be not just fun but also super durable. No matter how rough and tumble my kids get, these toys survive it all. Which means Little People play sets we received six or seven years ago are still in decent shape and getting played with regularly. Though the box says ages 1-5 I’ve found that my older kid still enjoys playing with Little People and while we’re no longer buying sets I’m in no rush to pack them up and put them away. 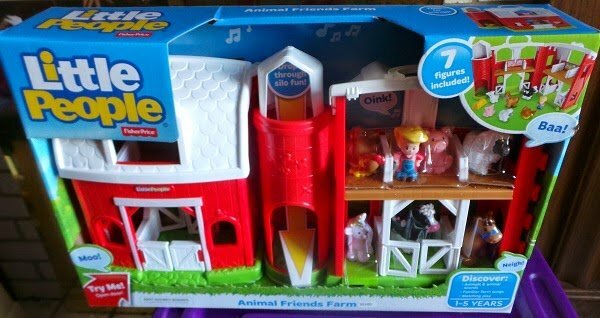 Fisher-Price sent us the newest version of the Little People Animal Friends Farm. There are a couple of cool improvements vs the only slightly older version that my kids have. For one the silo no longer has a door on the front of it, and is more obviously meant as a a chute for Little People, and animals, to slide down. As the lady who has frequently had to jimmy out toys that my kids have managed to get stuck in the silo I was happy to see that the opening at the bottom is now significantly taller. Fisher-Price playsets, like this farm, are one of the few “it takes batteries and makes noise” toys that I’m willing to have in our home. It plays a variety of animal noises and songs, not just one repetitive phrase or sound over and over, the volume on the sound effects isn’t too loud, and, joy of joys, it has an off switch. 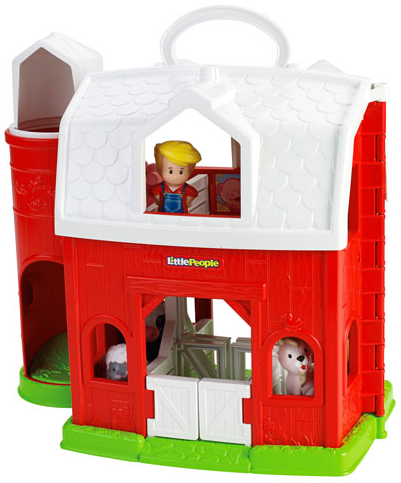 The Animal Friends Farm comes with Farmer Eddy, a chicken, a pig, a sheep, a cow, a horse, a goat and a bale of hay for hungry animals to munch on. The goat character is my favourite, so cute! The barn is hinged, and can open and close. I love that it can fold closed for storage, and it also adds to the playability. The barn interior has stalls for each of the animals. The stalls are “labelled” with images of the animals, so little ones can play matching games. The oversized windows make everything very bright and open. There’s plenty of space for chubby little hands, or big helping adult ones, to reach into the playset both when the barn is swung open and also when it’s closed. Overall the Fisher-Price Little People Animal Friends Farm is a solid playset, which I suspect will last through many years of fun and imaginative play. It retails for $49.99 and can be found across Canada, wherever Fisher-Price toys are sold. * check out the Fisher-Price website. 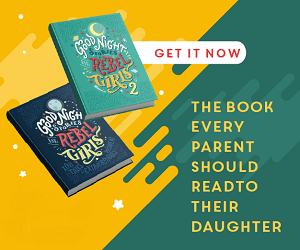 * sign-up for the Fisher-Price Family Email. * like Fisher-Price on Facebook. * follow Fisher-Price on Twitter.